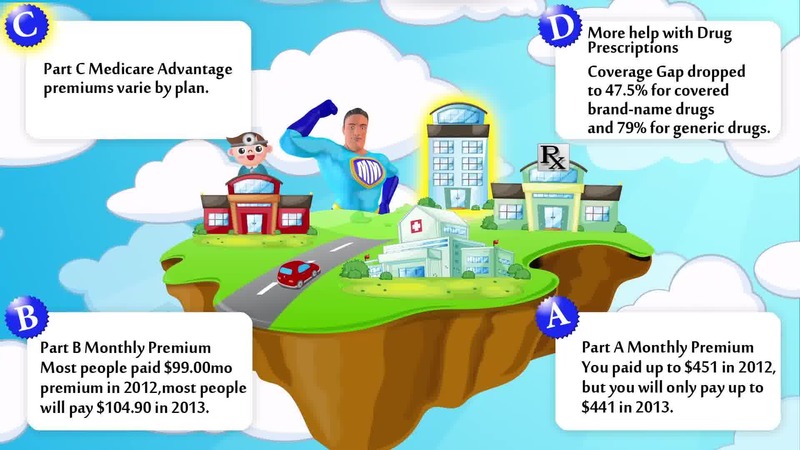 Share What's new for Medicare in 2016? 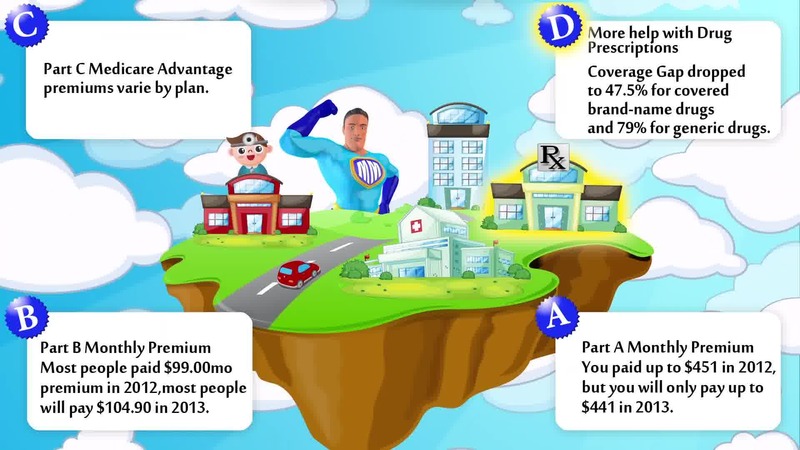 Whats new for medicare in 2016? 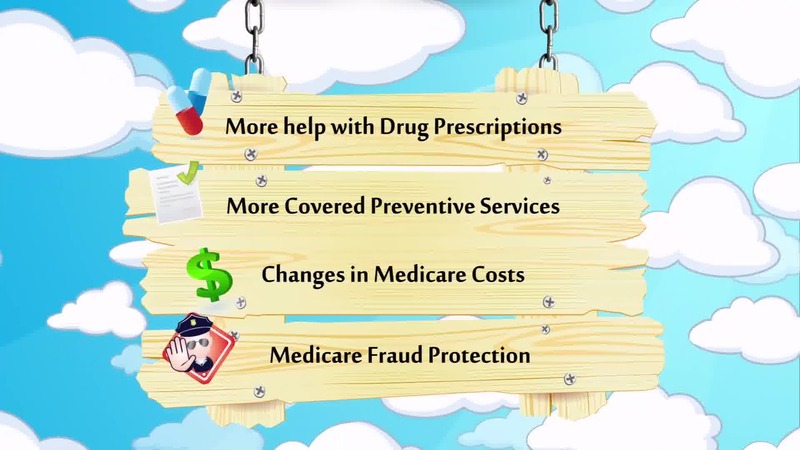 You will find more help with drug prescriptions, more covered preventive services, changes in medicare costs, and medicare fraud protection. You paid up to $411 for your Part A monthly premium in 2016. 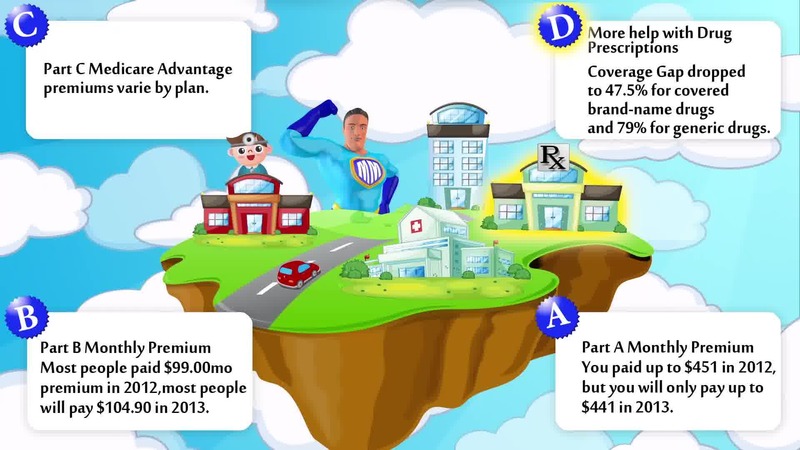 Most people paid $104.90 dollars a month for their Part B monthly premium in 2015. Most people will pay $121.80 in 2016. 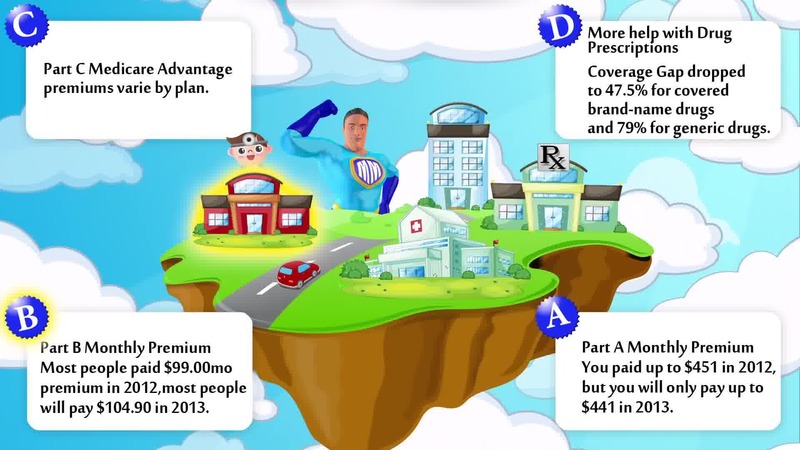 Part C Medicare Advantage premiums varies by plan. In 2016 you will find more help with drug prescriptions. 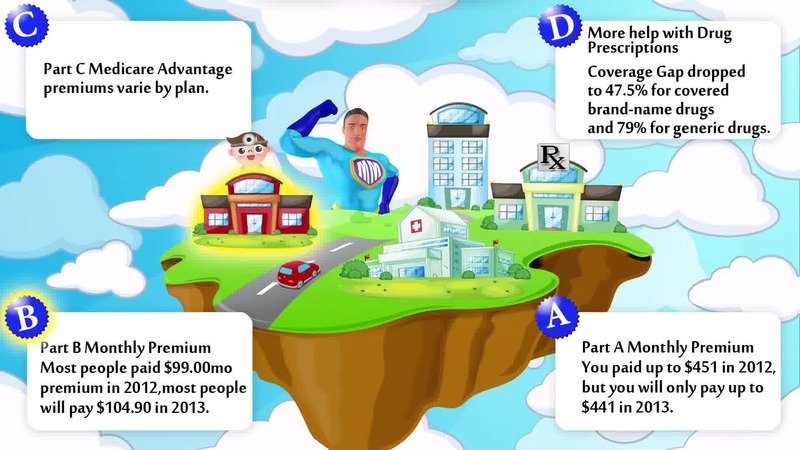 When you reach 65 and begin your medical coverage with Medicare you will quickly find there is a lot more to it than you thought. You will want to look at all of the options that are available to you. This can be a confusing experience. There are a lot of options available but not all will be the right choice for you. 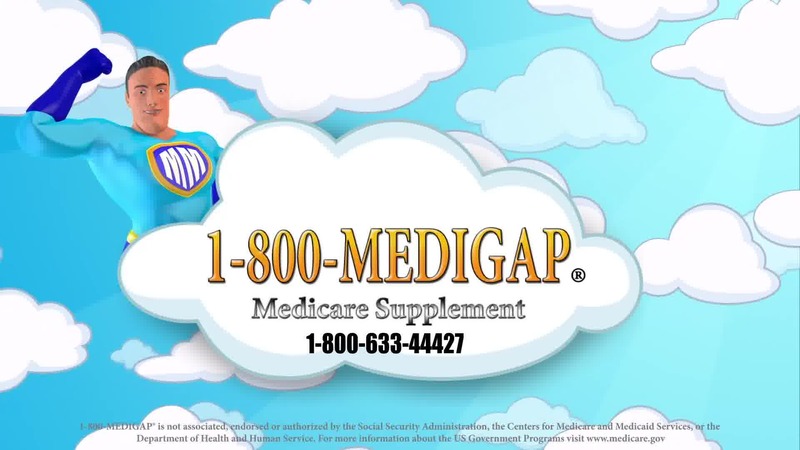 One program that was introduced in 1997 is the Medicare advantage plan. 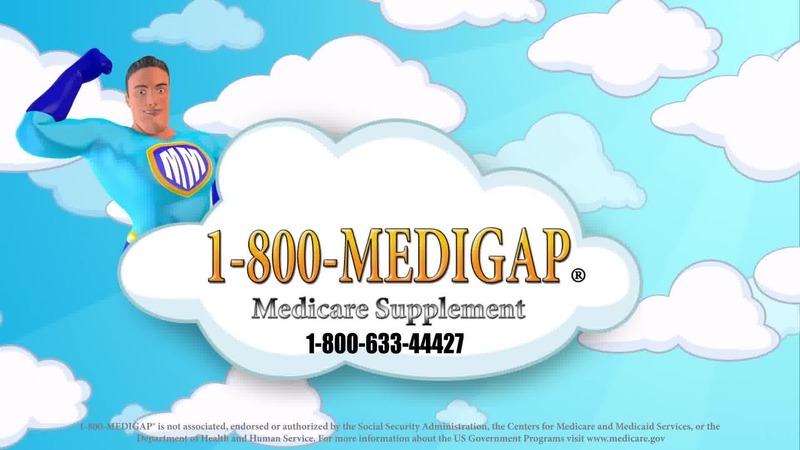 For more information and free quotes please call 1-800-MEDIGAP/1-800-633-4427. 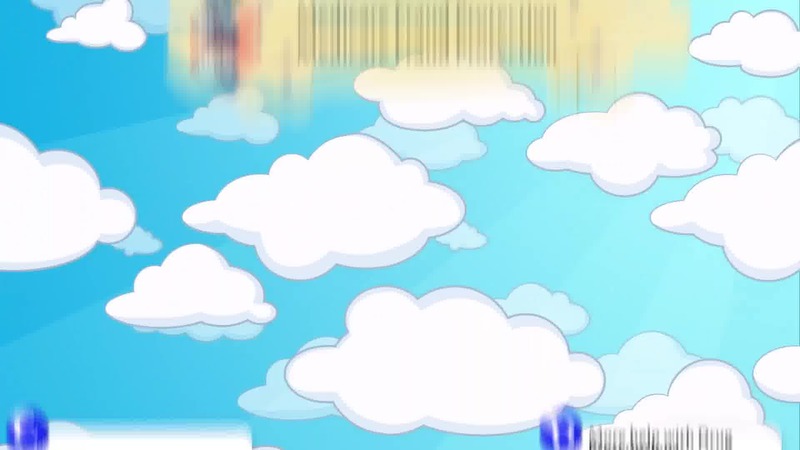 Thanks for watching our video. 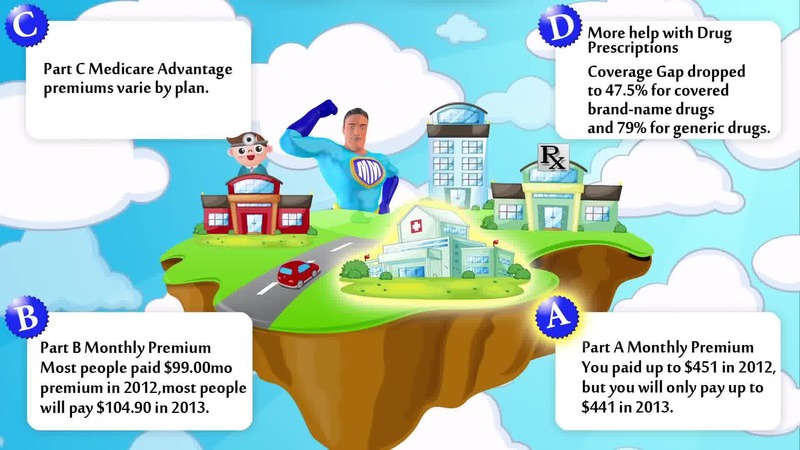 Feel free to give us a call for more details, we are licensed brokers which means that we can look at multiple companies to see who is offering the cheapest rate for these plans.